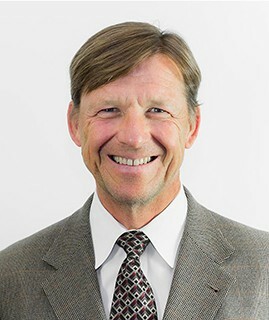 Dr. Jack Druet, MD is a Pain Management Physician practicing at Temecula Pain Management Group in Murrieta, CA. Alicia was courteous, efficient and knowledgeable. Excellent overall. Feel comfortable with recommendations. Dr. Druet was personable comforting and knowledgeable. Gave me hope. I think the whole staff is great and kind. The #4 rating is given only because the staff can not control patient issues. Some patients need more time than others. Those patient needs without rushing. The patients always come first! Very happy with staff and everybody. She is very kind, thorough, and understanding. I love her as a provider. I learn something almost every time I came. Thanks for all your staff. Amazing doctor office and staff. Dr. Druet is my favorite. I am now better than I have been in 6 Years! Wonderful staff. Very attentive staff love them all.